On a cool, windy Friday night in Tempe Arizona State spring football came to a close. 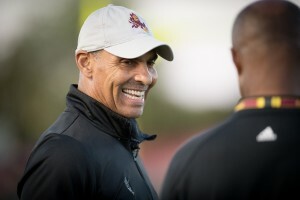 Cool seems to have been an underlying theme of the Sun Devils’ spring workouts under first-year head coach Herm Edwards whose style and on-field persona has been a far cry from his predecessor, Todd Graham. 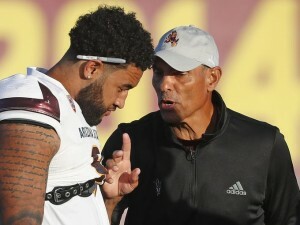 Karpman believes Edwards is the perfect blend of Graham, as well as recent Sun Devil head coaches Dennis Erickson and Dirk Koetter. Whatever Edwards and his new-look coaching staff has been selling, the players are certainly buying. 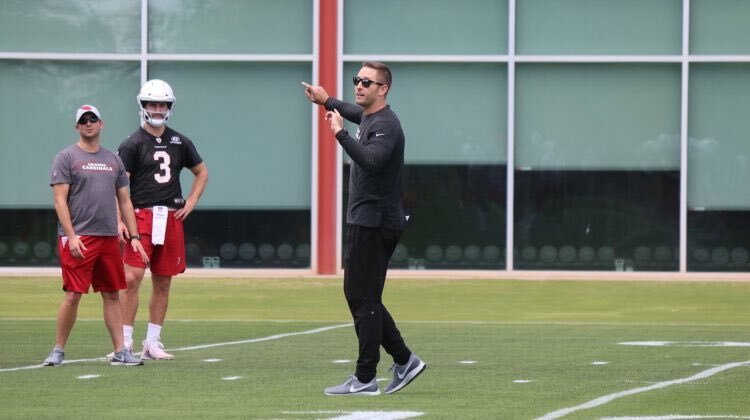 One of the biggest transitions in the spring has been defensively where new coordinator Danny Gonzales will be calling plays for the first time since arriving from San Diego State where he served the same role last season with for the 10-3 Aztecs. 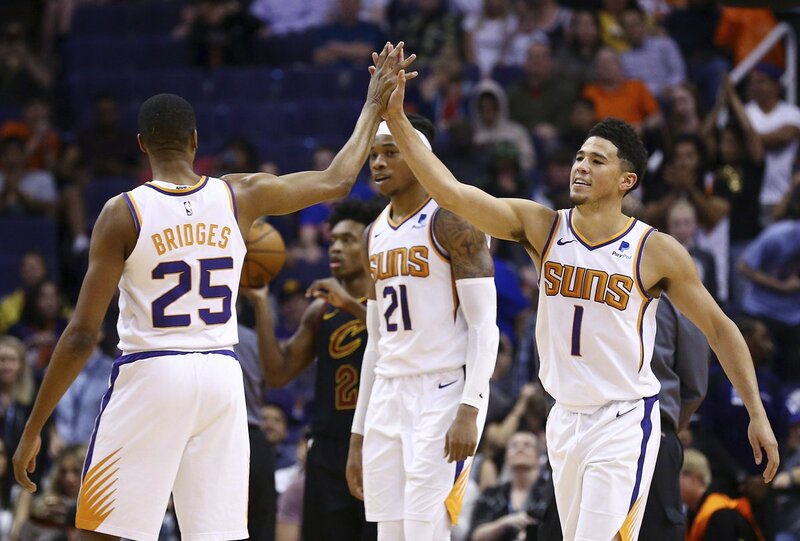 According to Karpman ASU could have an advantage on defense as teams will be seeing their unique schemes and fronts for the first time this fall. On the offensive side of the ball the staff has “stripped down” their formations and looks but will shown more diversity with starting quarterback Manny Wilkins running more RPO (run-pass-option) plays as the Devils look to attack defenses. Manny Wilkins ➡️ Kyle Williams for a @FootballASU touchdown. The biggest question is will a new-look coaching staff, a unique defense and a simplified offense with a veteran quarterback lead to more victories? 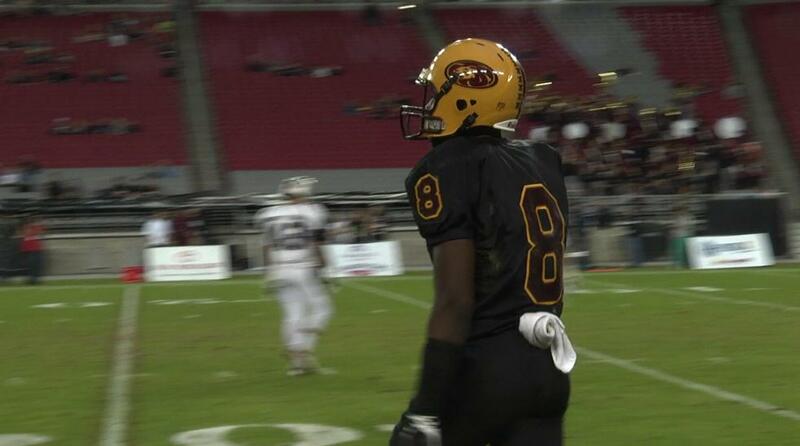 Sun Devil Nation is certainly hoping history repeats itself this fall.